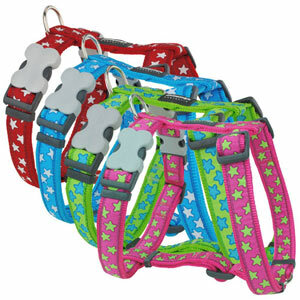 These stunning nylon dog harnesses by Red Dingo come in a great range of eye-popping colours with dazzling star design. 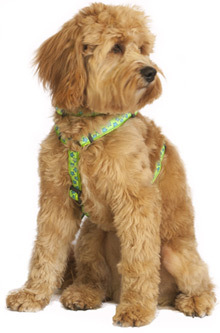 Totally out of this world. 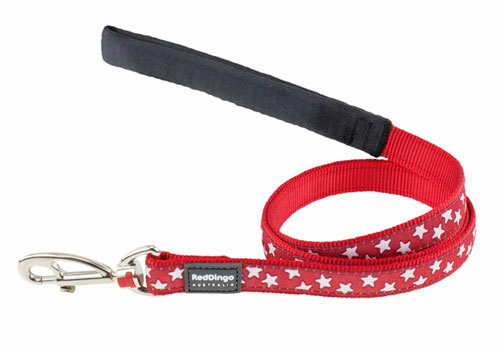 Perfect for that big or little star in your life. 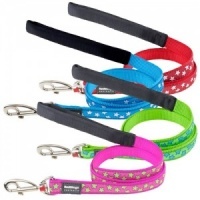 Made with premium high density nylon that has been woven tightly for maximum durability and softness. 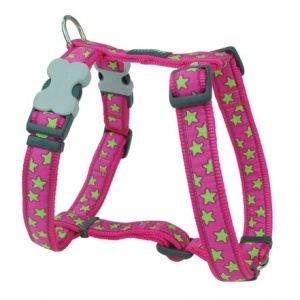 These harnesses are fully adjustable, making them ideal for growing pups, small and large dogs alike. They are extremely hard wearing and feature the unique acetal plastic 'Bucklebone' which provides easy fitting and really adds that designer detail. 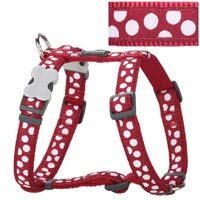 If your dog pulls on walks you can avoid damaging their neck area by using a harness rather than clipping a lead to their collar. 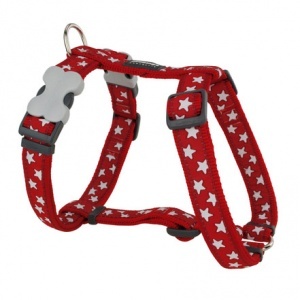 Red Dingo dog harnesses are about the smartest and most affordable you will find. 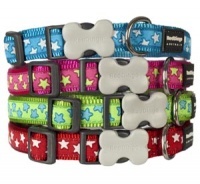 With an extensive range of designs and colours, you are bound to find one you love. 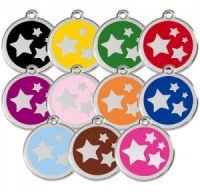 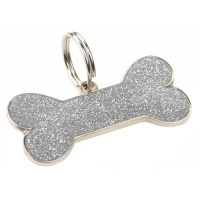 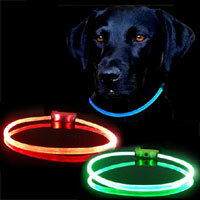 This star design comes in 4 colours and 4 harness sizes. 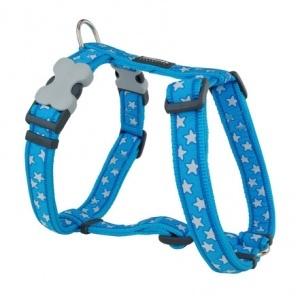 Matching collars and leads are also available in this star design.